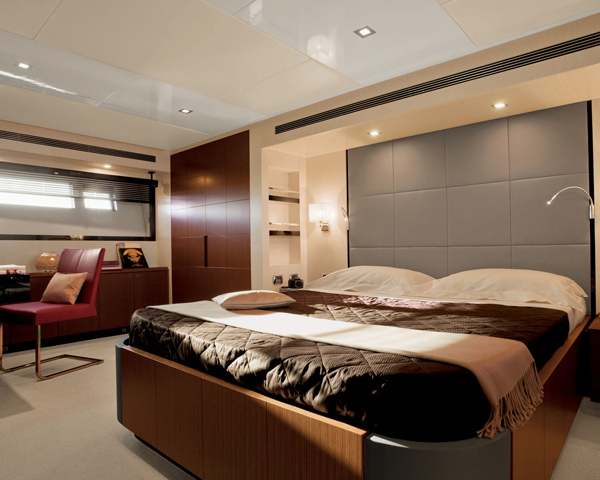 Azimut commissioned Ken Freivokh Design to style and develop the interiors of a new range of semi-displacement yachts. 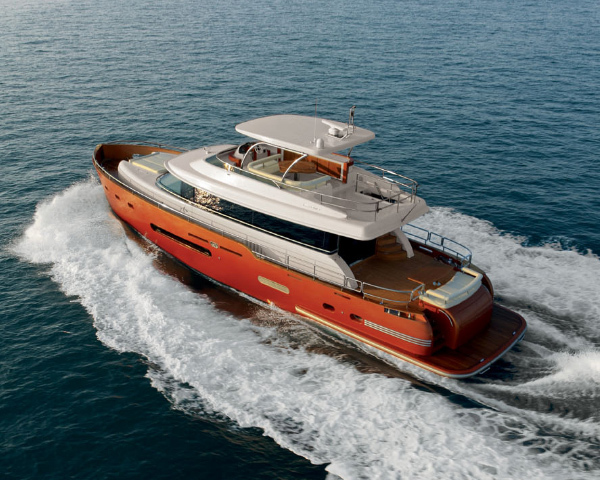 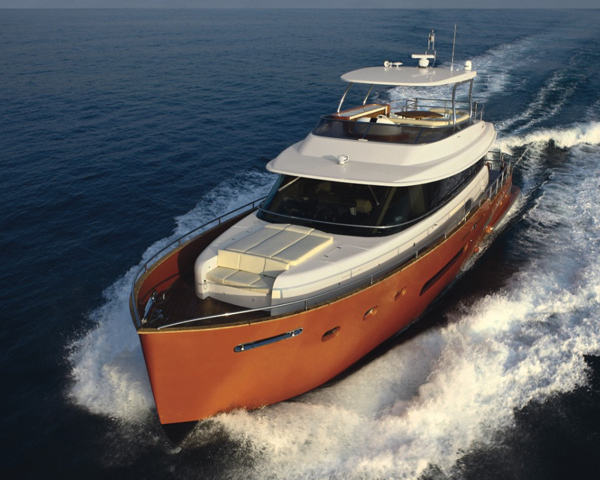 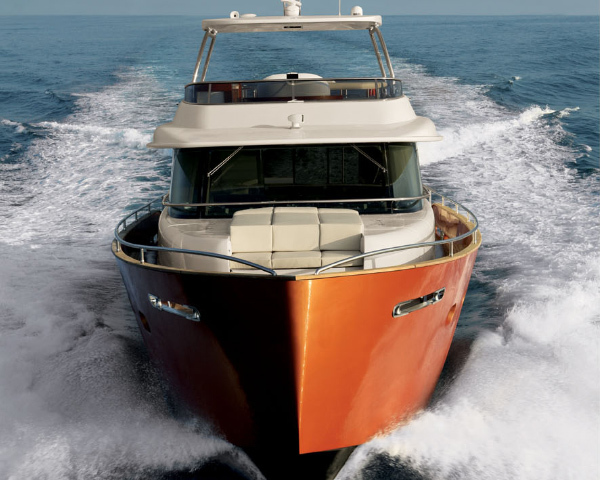 Benefiting from extensive research by the Azimut team, the new “package” was designed to suit alternative propulsion methods. 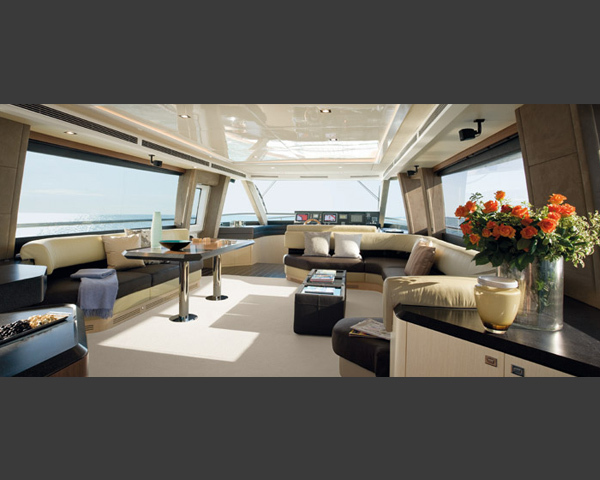 With an open-plan layout, the new range is equally at home traveling efficiently at semi-displacement speeds as it is laying at anchor or alongside, where its panoramic windows, space integration and continuity of line all conspire to achieve a feeling of great space and open views.